Cart abandonment might be the Boogeyman that every e-shop is scared of but, what is it, though? When potential customers visit your site and show interest in multiple products, eventually they will add some of them to their basket. Isn’t this what you really aim for, especially when you have spent time and money after multiple campaign efforts to drive them back to your website? Some of these potential clients though, will never make it to check out. Why not remind them? 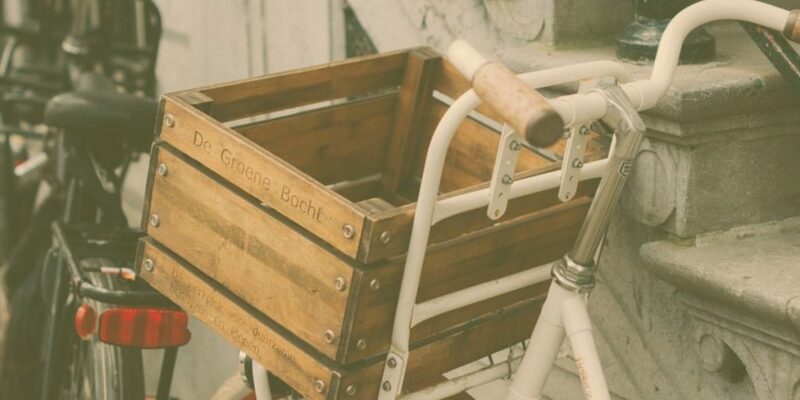 Cart abandonment: why visitors don’t complete their orders? Time is essential when it comes to card abandonment recovery emails. Thus, making your frequency option your crucial factor. Usually, as a best practice the first email is triggered max up to 2 hours after the abandonment, thereafter the next one will be after 12-24 hours of abandonment and finally the third after 2 days. Timing plays an important role in the effectiveness of these triggered emails. As studies have shown emails sent within 20 minutes achieved an average a 5.2% conversion rate, within an hour achieved an average a 4.5% conversion rate and emails sent over 24 hours after cart abandonment achieved a 2.6% conversion rate. Remember to act while the client has not lost interest in your product, don’t let them forget what they were interested in! In email marketing having a relevant, eye-catching subject line is of paramount importance and your cart abandonment should not be excluded from this rule! Your subject line will make your brand stand out so, make it funny, quirky and friendly. Personalize your subject line by adding your contact’s first name or replicate the product names that they have added to their cart. Bad Subject Line: You left items in your cart! Good Subject Line: Hey [firstname], we’re still holding the [product name] for you! Quick Tip: Adding a sense of urgency by setting a limited timeframe gives the recipient an extra push to complete their order. (“Hurry up, you cart is gonna be available just for the next 24 hours!”). Adding a discount coupon to your reminder or not is a tricky question. While you definitely want to increase your conversion rates, at the same time you just don’t want to give discounts to whoever visits your e-shop. Try to identify the most loyal customers, the ones that have purchased from you in the past, as they are most keen to complete their customer’s journey. On the other hand, distractions play a huge part as to why prospective customers abandon their shopping carts. Hidden cost such as taxes and shipping that appear at checkout, create a negative impact as the pricing shock at this final stage discourages completion. A good strategy to overcome this obstacle is to give a discount but, not from the first abandonment campaign. It’s better to set up a series of multiple campaigns where the discount will be given at a later stage. This way you will “educate” your clients not to expect an offer every time they abandon their cart. As with every email campaign, the abandoned cart email should persuade recipients to complete one clear action. For this reason, CTA should be very visible and super-clickable. Try to use copy that is funny but at the same time very direct of what their next step is after clicking. Good CTA: Take me back to my basket! Guide them to what they need since you have an idea of what they are interested in. Create the desire to buy more items, adding cross-sell or upsell products or display reviews of what the specific product offers along with your customer service policy. Now it may not be possible to persuade all cart-abandoners to go through with checkout, but it’s worth the effort to resolve as many lingering hesitations as you can. You’ll be surprised to find out that a significant percentage of them are very persuadable! Implementing these 5 tips to your e-commerce shop will give you increased conversion rates as well as satisfied long-term customers.